From its art and architecture to its food and wine, its landscapes and language to its exuberant people and their love of life, what Italy does best it has been doing for thousands of years. It is this timeless charm that inspires many overseas buyers. Combined with a favorable currency rate, plenty of property for sale and prices at the bottom of the curve, Sterling or Dollar buyers in particular are viewing now as the time to step back into the market. We saw enquiry rates rise by 50% in the year leading up to 2015. Italians are also looking at the investment market with renewed interest. And what can we expect in 2016? Prices will stay level; we don’t see immediate rises or substantial drops on the horizon. What we are seeing is a return to the long-term trusted locations. At the market’s peak, buyers looked to regions such as Le Marche, and Abruzzo for greater value for money. 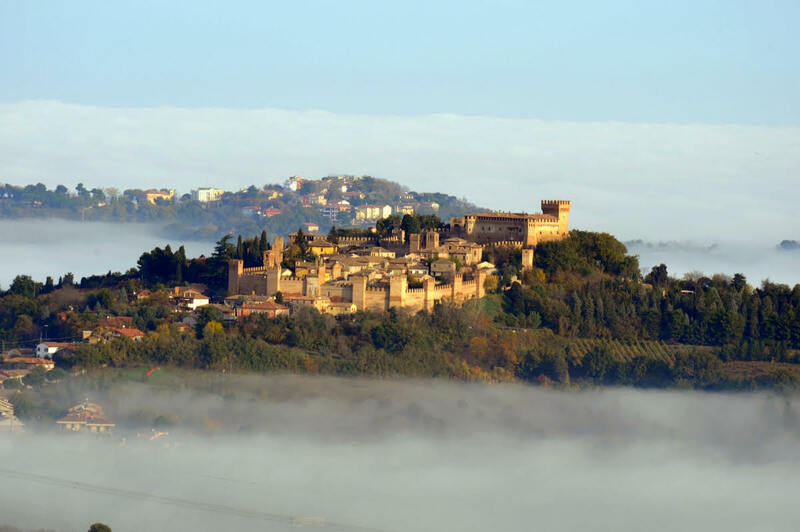 With prices having dropped across the board since 2009 and now resting at about 30% below their peak, Chianti is back in favour, along with Lucca and Pisa and the hilltop villages of Montepulciano, Cortona and the Val d’Orcia. In Umbria, the Niccone valley, Perugia and, to the south, Todi and Orvieto remain the more requested locations. 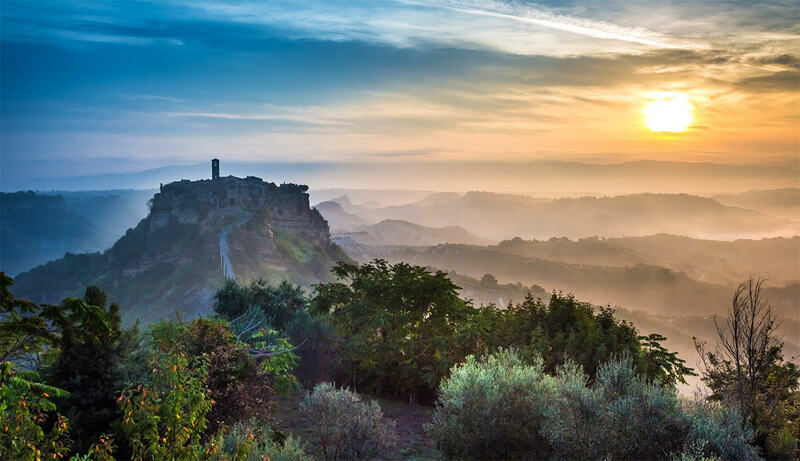 We find buyers are either a Tuscany type, drawn by its rolling hills and Renaissance architecture, or they love Umbria for its rugged Etruscan landscapes; they rarely search in both. But the price gap between the two is narrowing. Where Tuscany’s rise to fame in the 1970s means many of its properties are now in need of a new bout of modernization – and priced accordingly – Umbria joined the picture later and its properties tend to have been more recently renovated. For opportunities beyond the big two, Liguria – long a holiday home destination for Italian buyers – is regaining its appeal with British, American and Northern European buyers. The Western side in particular, easily accessible from Nice airport, offers far greater value for money than the Cote d’Azur and its coastal towns such as San Remo and Bordighera are seeing a resurgence in popularity. Lifestyle will always be the primary reason for people to invest in Italy, but the purchase needs to make commercial sense too. Increasingly, that means buyers are looking at rental potential to cover their outgoings. They also want something that is ready to go, with no major work needed, whether urban or rural. High quality new-build projects are still scarce in Italy, but we are seeing growing demand for lock up and leave apartments in Florence, Rome, Milan and Venice. Owners can reasonably expect a 22-25 week rental season for a recently renovated, well-located property. Those searching for a rural property tend to have a more extensive wish-list and need to keep in mind the need to compromise. The dream country home is detached and well-renovated with a hilltop location to offer panoramic views but close to the amenities of a village. Should you find all that in one property, our advice is to act quickly. Buyers may feel they can take their time due to the amount of stock on the market, but a property that ticks everyone’s boxes won’t stay around for long. Knight Frank has one of the largest networks of any international agency, covering the most requested areas of Italy. We are seeing a return to the Italian locations that overseas buyers have always loved the most and rising demand for a lifestyle that caters to many tastes – and remains reassuringly unchanged.